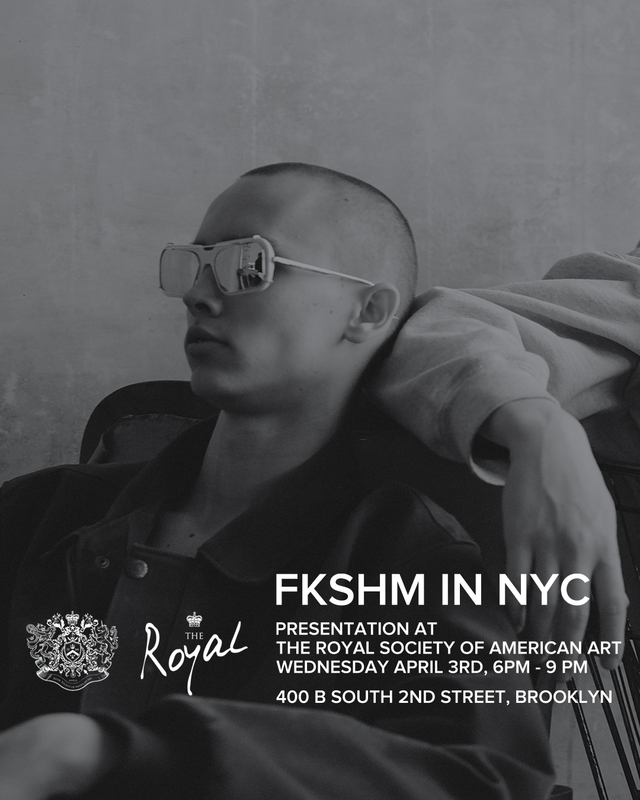 The Royal is pleased to present: HIGHLINE, the new sun/optical collection by Russian eyewear brand, FAKOSHIMA. Please join us for the NYC launch and meet with its creator, Konstantin Shiliaev. Photo installation and collaboration with Mark Aghatise & Bogdan Shirokov.